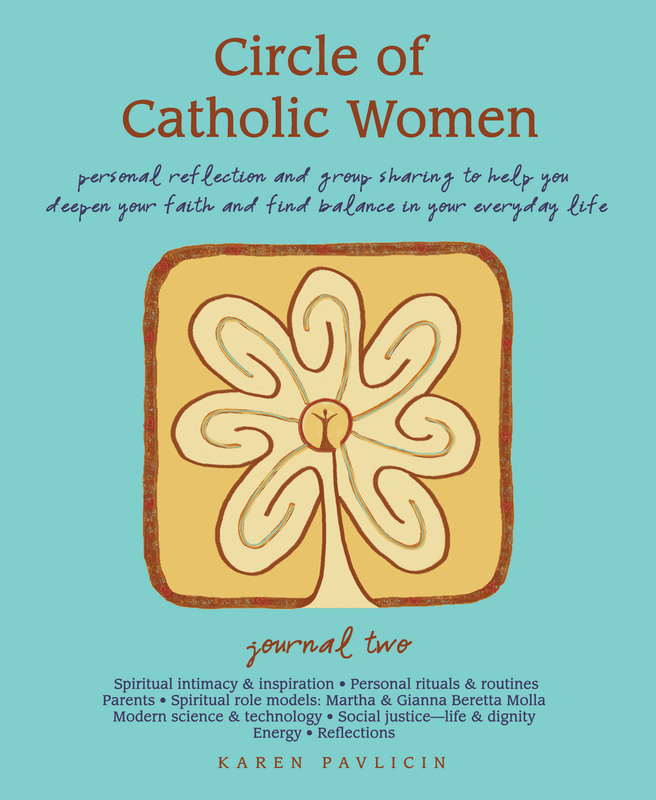 Circle of Catholic Women award-winning, thought-provoking, personal journals inspire women to explore their spirituality and live their faith in daily life. Each journal can be used individually or in a group or retreat setting. A companion facilitator guide makes it easy for program leaders to foster trusted circles within their faith communities. The series is nonsequential so participants may begin with either journal.